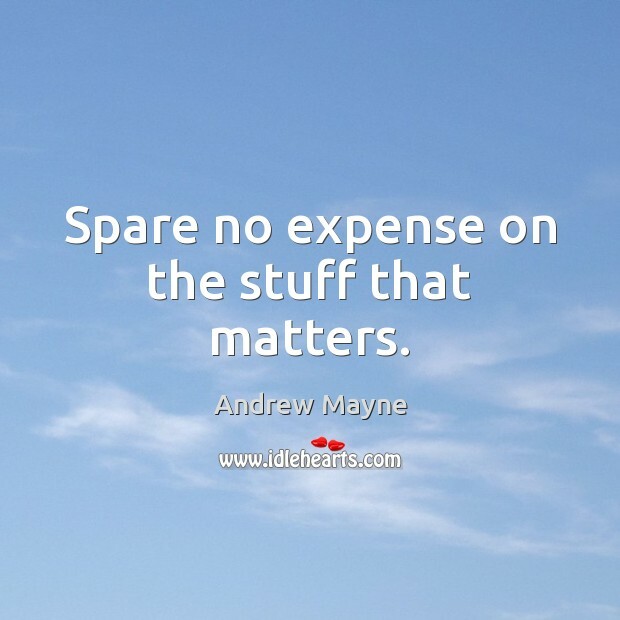 Enjoy the best inspirational, motivational, positive, funny and famous quotes by Andrew Mayne. Use words and picture quotations to push forward and inspire you keep going in life! 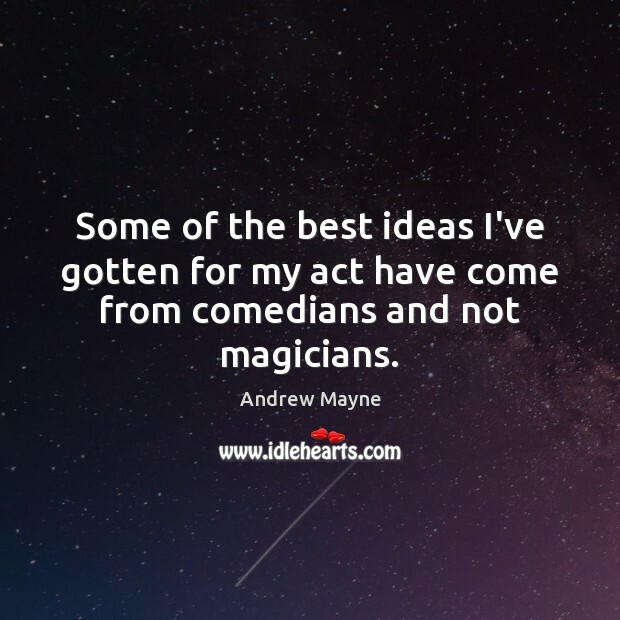 Some of the best ideas I've gotten for my act have come from comedians and not magicians. 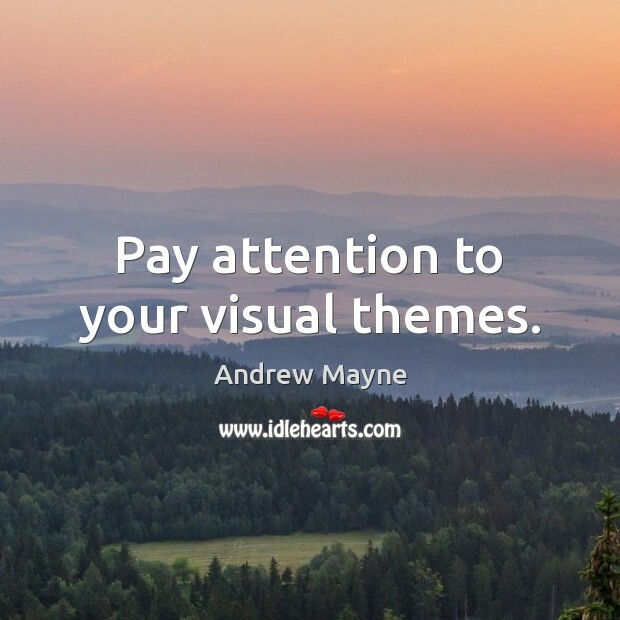 Pay attention to your visual themes. Spare no expense on the stuff that matters. 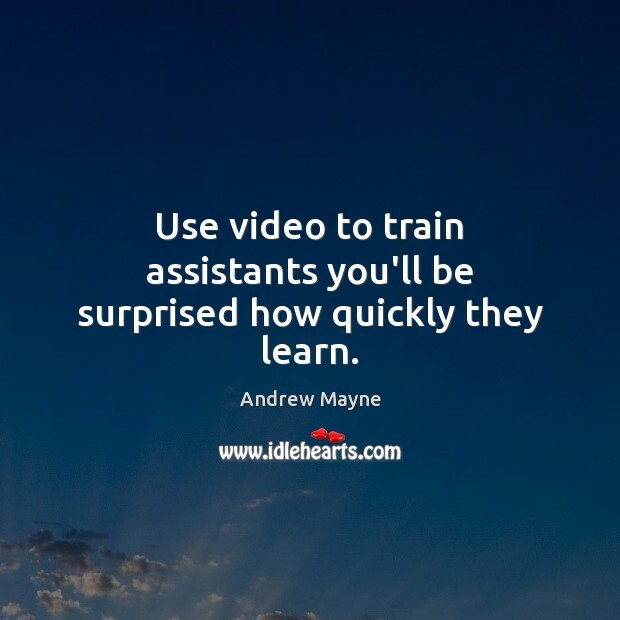 Use video to train assistants you'll be surprised how quickly they learn. 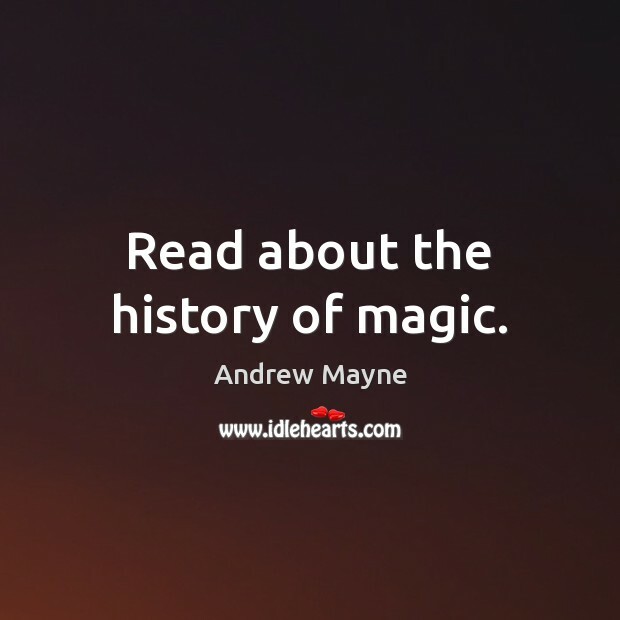 Read about the history of magic.